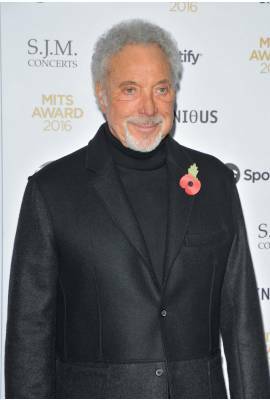 Tom Jones is currently single. 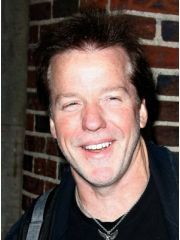 He has been in five celebrity relationships averaging approximately 11.8 years each. His only marriage lasted 59.1 years.